Vereen just completed his 22nd year of Coaching. 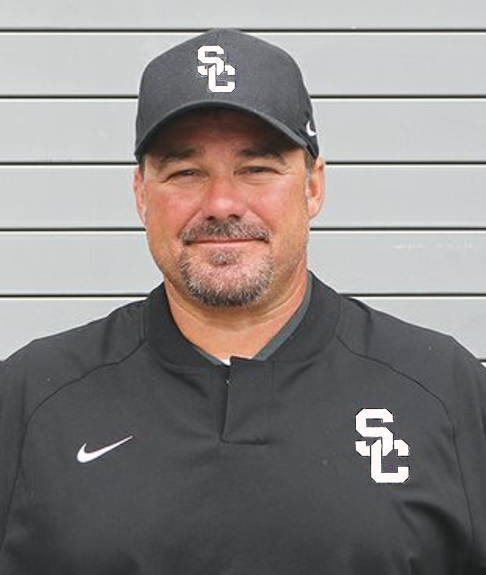 He was an Assistant Coach at White Hall from 1996-1999, Head Football Coach at Gillett from 1999-2005, Head Football Coach at DeQueen from 2005-2010, and Head Football Coach at Hot Springs from 2010-2018. Vereen coached in the 2009 and 2015 Arkansas High School All Star Football Games, won the 5A South Conference Championship at Hot Springs in 2014, and led Hot Springs to their first playoff victory in 30 years. There will be a public welcoming Thursday, June 7 in the high school cafeteria for Coach Vereen as well as new Head Basketball Coach Johnny Taylor, and new Athletic Director Randy Raley. We are looking forward to a great year in Star City Athletics!